K2 Design & Fabrication is excited to welcome and introduce their newest Account Executive, Jessica Pekar. 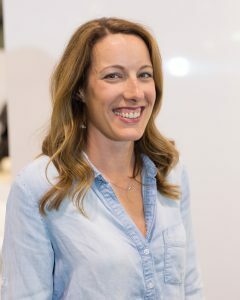 Jessica comes to us with over 13 years of experience in designing and producing custom environments including retail fixtures, tradeshow exhibits, marketing activations, and corporate interiors. Her experience with project management and passion for people has made her a valuable asset to our team and clients. When not producing stunning displays, Jessica can be found at the beach with her husband and two sons.